New York: Bantam Books, 1996. 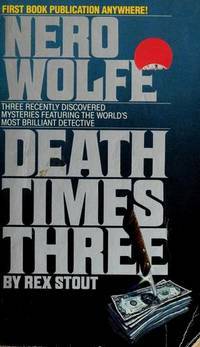 Bantam mass market paperback edition, 1996. Good condition with creased, canted spine. 210 tight, clean pages. 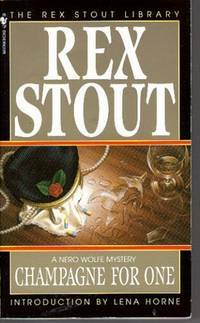 Nero Wolfe solves a tantalizing puzzle involving philanthropy, deception, blackmail and an unrepentant killer who may have committed the perfect crime. . Mass Market Paperback. Good. New York: Bantam Books, 1969. 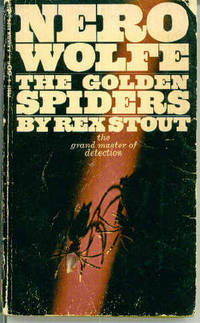 Nero Wolfe risks Archie Goodwin's neck in pursuit of the mysterious wearer of the Golden Spiders. 151 pages. Cover creased, chipped, scratched. Numbers scribbled inside front cover.. Mass Market Paperback. Good. New York: Bantam Books, 1983. 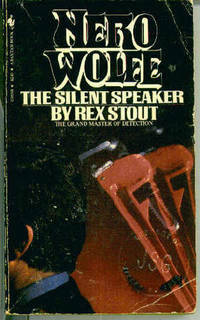 Nero Wolfe solves the case of a dinner party speaker who never makes it to the podium. 202 pages. Front cover creased, scratched, stamped with ex-owner's embossed seal... Mass Market Paperback. Good.